The one where I prepare to be an activist! | The Endo The World? The one where I prepare to be an activist! March is almost upon us, which means it’s almost endometriosis awareness month! I’m really excited about this, as I love being able to channel all my anger and angst into something positive. And loud. I like to be loud. We all know a little to well how under researched and publicised endometriosis is, so I’m going to do all that I can over the next few weeks to raise awareness among the general population and medical profession. Perhaps most importantly, I also spent a couple of hours today writing to my GP surgery, clinical commissioning group, and MP to publicise the event. My MP is Sir Oliver Heald, I wonder how many letters he gets about uteruses and ovaries? Not enough by far I imagine, I’m just so pleased I’m about to change that. I figure we really do need all the support we can get. 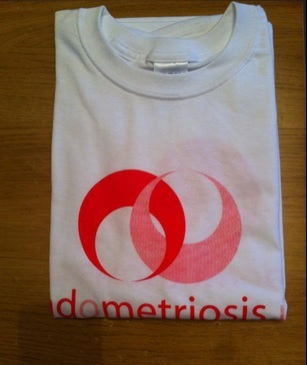 Endometriosis UK have some great letter templates available here. I really encourage you to do the same. It doesn’t take long and it could make such a big difference if we all get writing! Over the month I am also going to wear my spoon necklace everyday, and chat to people about endometriosis when they comment on it. I think planting little seeds in people’s heads like this on a regular basis can be just as useful as taking part in high profile stuff less frequently. I’d love to hear about what you have planned for awareness month. Will you be turning social media yellow, fundraising with cupcakes, or marching through your nearest big city? If you could boil it down to one core reason, why are you taking part. Good luck with it all, and keep me posted on what you are all up to! 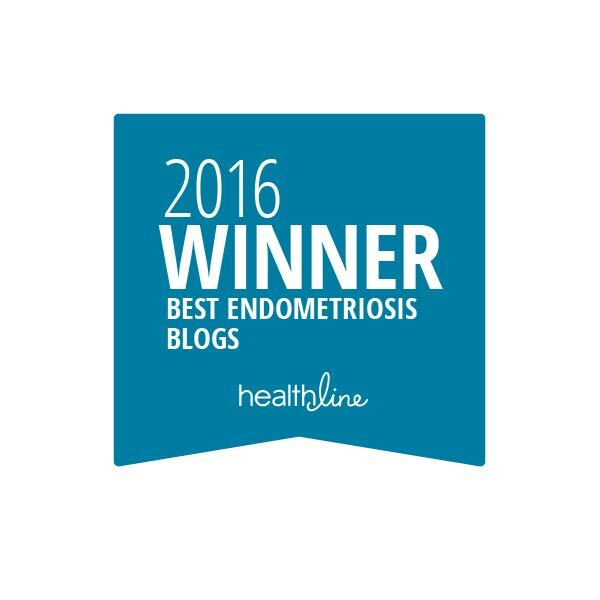 ← I blame my endometriosis! Yaaaaaaaaaaaaaaaaaaaaaaaaaaaaaay for advocacy!!! I cannot wait!!! Like you, I’m wearing a thingy every day (my Bloomin’ Uterus button), turning social media yellow, marching on 3/28/15 with other women in my city (we’re up to 25 RSVPs! ), and dropping my little EndoAwareness business cards in every public bathroom I use 🙂 Fun fun fun!!! I want to do this because I want every woman struggling with Endo out there to learn she’s not alone; that there are others nearby; that we can talk and hug and cry and laugh and endure.